Under the supervision of Artistic Director Philip Himberg and Producing Director Christopher Hibma, the two-week exchange and development program (November 10-24) is part of the Sundance Institute East Africa initiative, now in its eleventh year, a professional program that creates peer to peer mentorship and exposure opportunities between theatre artists in East Africa and the U.S. In the spirit of this exchange, Sundance Institute East Africa engages with East African artists in Africa as well as East African artists sharing their work in the U.S. Deborah Asiimwe, Specialist-East Africa, and Roberta Levitow, Senior Program Associate-International and Co-Founder, Theatre Without Borders, co-led this initiative. While advancing the growth of individual artistic voices, they provide mentorship and professional development opportunities-recognizing and honoring the specific cultural, social, political, and artistic realities of East African life (unique to each country as well as to the continent) within both the design and the implementation of the Program. 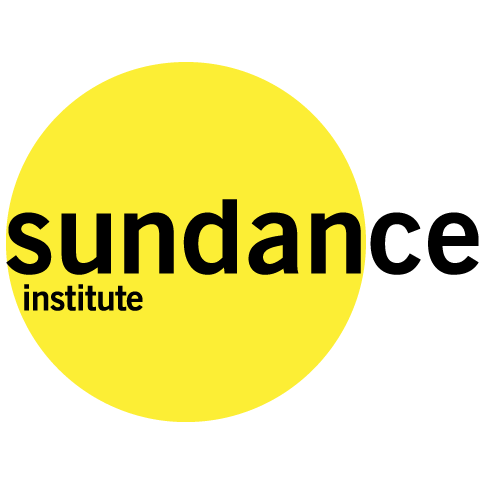 Sundance Institute East Africa is not a training program. Sundance Institute have announced the artists and projects selected for its first Theatre Lab on Zanzibar, which have now concluded. Deborah Asiimwe, Specialist-East Africa, and Roberta Levitow, Senior Program Associate-International and Co-Founder, Theatre Without Borders, co-led this initiative. Our East Africa initiative is rooted in the understanding that exchange opportunities for independent artists, though rare, promote the inclusiveness and diversity of story that ultimately serves to advance the field of theatre. This is our third residency in the region. Two previous Labs were hosted on Manda Island, Kenya. Hosting our first Theatre Lab on Zanzibar, Tanzania, as part of our longstanding East Africa initiative allowed us to extend our unique and renowned model of creative support to artists in the region. We are grateful to our artists, both in East Africa and from the U.S., for contributing to an international conversation that enables us to better understand the role of the artist in our respective cultures. KEBUForum, in collaboration with international theatre companies IFT (It’s A Freedom Thing theatre), and Volcano Theatre present a pilot programme during a celebratory week of public discourse on innovation and hybridity in African and international storytelling. During these five days, conversations, master classes, panel discussions and performances will be presented to ensure a theoretical approach as well as practical demonstration of hybrid form of theatre. There will be reflection and dialogue on what ethos to carry into work inspired by works that are cutting edge, works that push boundaries, and works that are experimental. The Conference will draw Speakers and Participants from three different Continents: Africa, Europe and North America. From 26th-31st of August 2013, notable Ugandan and International theater-makers will lead conversations, offer workshops, and showcase their work at Buzz restaurant and lounge, Bugolobi, Kampala. Each day will feature public performances, including poetry by Donna Michelle St. Bernard and a musical theater piece Dawn of the Pearl by Acaye E. Pamela on Wednesday August 28, 2013 at the Sheraton hotel, Kampala. On Thursday August 29, Nova Bhattacharya, a Toronto-based Bharanatayam dancer, will blend this ancient Indian dance form with modern dance at 6pm at Buzz restaurant and lounge. Friday night will host the premier African performance of the internationally acclaimed play White Rabbit, Red Rabbit by Iranian playwright Nassim Soleimanpour; the piece will star celebrated Ugandan sketch comic Frobisha Lwanga. Master classes are free but require prior online registration as space is limited; panel discussions, presentations and most other events are free and open to the public with the exception of a few paid benefit performances. 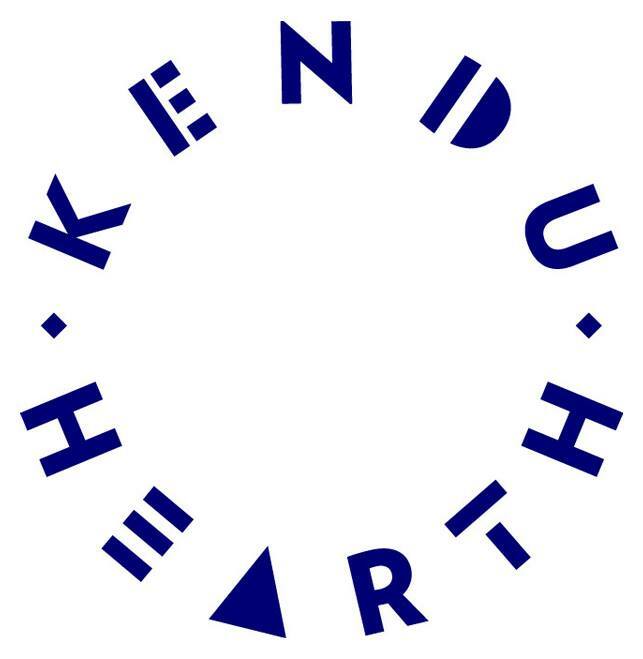 For further information, including program details, prices, times, and to register online please visit the Kendu Hearth website, their Facebook page and find them on twitter. 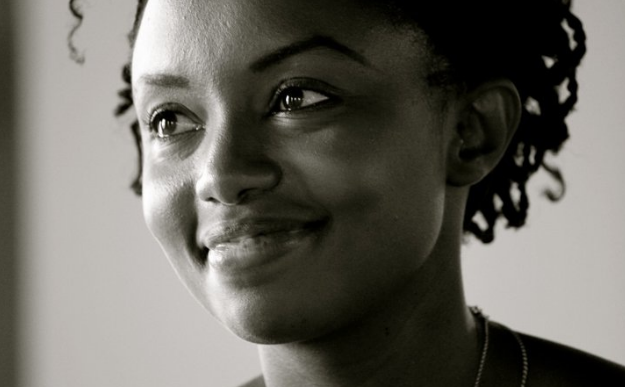 Mumbi Tindyebwa is a Kenyan-Ugandan-Canadian Theatre creator and Director raised in Kenya and Victoria, BC and now based in Toronto. She is the Founder and Artistic Director of IFT Theatre and recent participant in the distinguished Michael Langham Workshop in Classical Direction at Stratford Shakespeare Festival. In 2011, Mumbi was honored with the Mallory Gilbert Leadership Protege Award and nominated for the John Hirsch Award in Direction. She has also received funding support for her work and development as an artist through the Canada Council, Ontario Arts Council and Theatre Ontario. 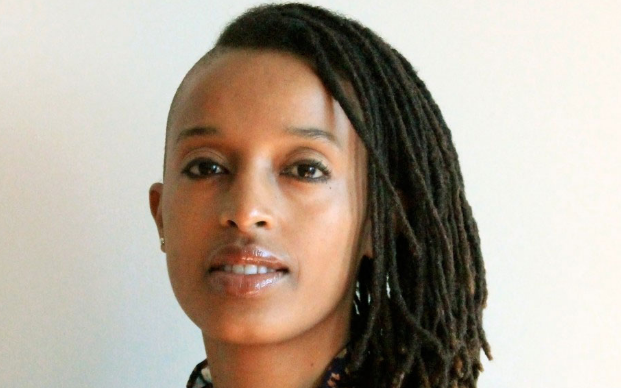 Currently working as Specialist for Sundance Institute East Africa in New York, Deborah Asiimwe is an award winning playwright, performer, and producer. She is a 2006 recipient of a scholarship of merit in Writing for Performance from California Institute of the Arts, where she graduated with a Master in Fine Arts (MFA) degree in 2009. She has a Bachelor of Arts degree in Theatre from Makerere University, in Kampala-Uganda. Asiimwe is a recipient of the 2010 Theatre Communications Group (TCG) New Generation Future Leaders grant to work with the Sundance Institute Theatre Program. DOCUBOX is a new East African documentary film fund that supports documentary filmmakers from Kenya, Uganda and Tanzania with grants to complete their projects. They also provide support and input from internationally acclaimed documentary filmmakers from the conceptual stage, right through to the production and post-production stages of our supported projects. Submit your documentary film project and become a DOCUBOX member when you do. The deadline for this year is October 1st 2013. In the first part of the program, DOCUBOX will offer a maximum of 10 filmmakers the chance to develop their concept and make trailers, or shoot a short section of their film, supported by grants of $2,000. 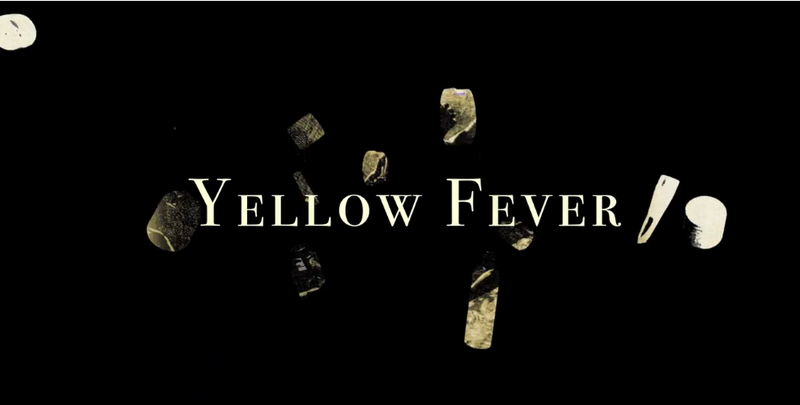 All participating filmmakers granted $2,000 to make these trailers and are not selected for further development by DOCUBOX, are free to use these trailers to pursue further funding or to develop the trailers into feature films, provided they credit DOCUBOX for the development grant assistance. In the second stage of the program, a selection panel will choose the most promising projects from the completed trailers and support a maximum of 6 projects each receiving a maximum of $25,000 to complete production of their films. AfriGadget are in the process of setting up a network of video journalists from across Africa to produce stories, which will be made available on the website as well. As an AfriGadget TV-correspondent your job will be to explore your local surroundings to find and capture the innovators and their AfriGadgets. 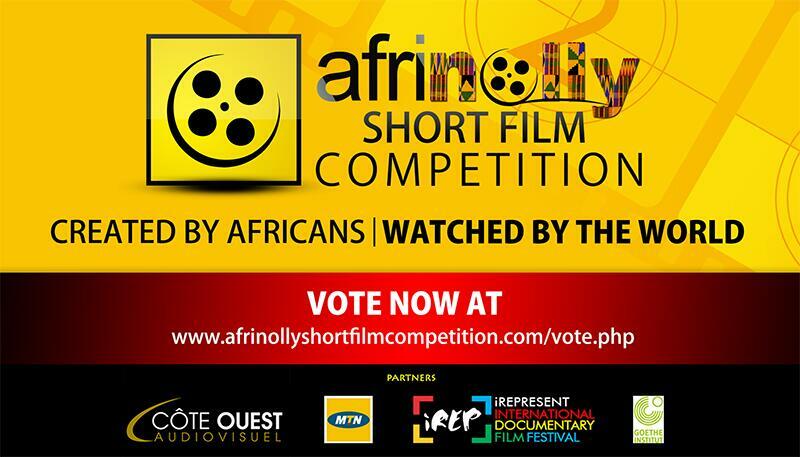 If you are a videographer willing to become a correspondent for this program, or if you know of great AfriGadgets that should be considered for inclusion, please send an email to afrigadget@gmail.com. AfriGadget is graduating from the small screens of laptops and smart phones to the larger screens of broadcast television. The production company Made in Africa TV is taking AfriGadget to the East African airwaves to inspire millions of viewers to become active creators of new and ingenious products, themselves. Made in Africa TV is an East African social enterprise producing mass media with a social impact. 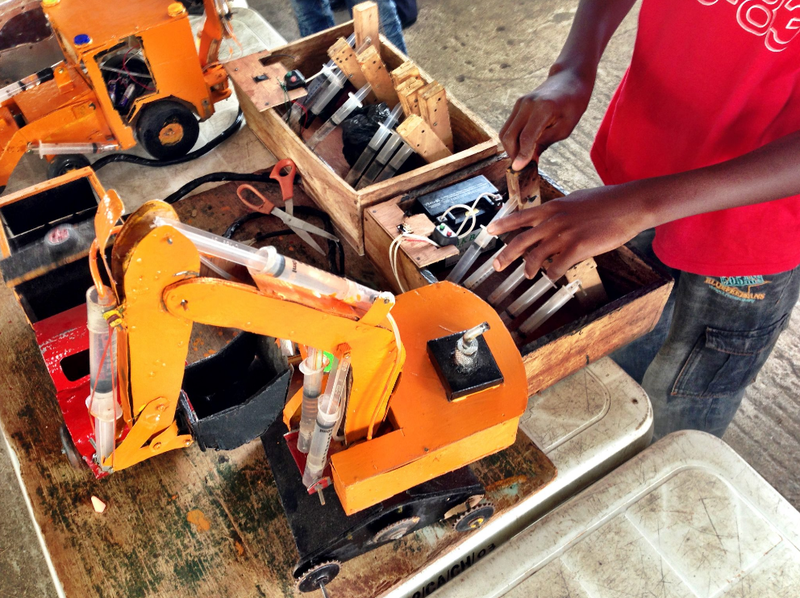 Each episode of AfriGadget TV will consist of five thoughtful stories from around the region, highlighting remarkable and unexpected hardware innovations by East Africans. These stories are inspiring mini-documentaries, portraying young and old, men and women, as well as high and low-tech innovators and their products. Made in Africa TV plans to produce AfriGadget as separate programs in Kenyan, Tanzanian and Ugandan television markets. A local presenter will host the program and introduce the correspondents and their stories. Combined, these stories offer a unique opportunity to discover a wide range of innovations, new products and different approaches to the same goal. The program will be broadcast on a weekly basis. 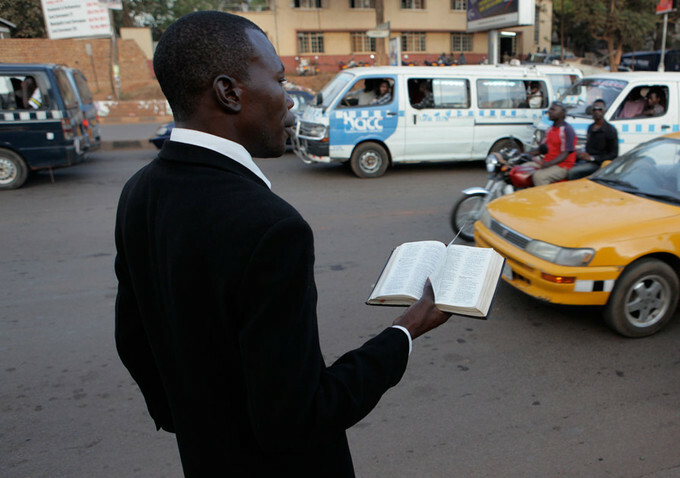 In God Loves Uganda documentarian Roger Ross Williams casts a critical eye on the presence and growing influence of evangelical Christianity on the African continent. 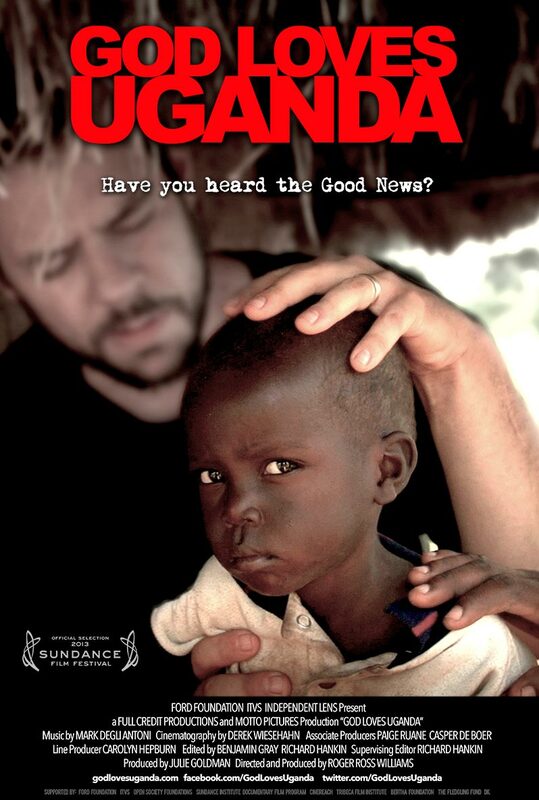 The film focuses on Uganda in particular, where local religious leaders fueled by Kansas’s International House of Prayer tirelessly work towards promoting legislation that could threaten the lives of LGBT Ugandans.